Oliveira Pinho & Filhos, a family business located in the municipality of Mira (Portugal) dedicated to the trade of bagged potatoes and onions, purchased a Sentinel II optical food sorter from TOMRA. This machine is equipped with the latest pulsed LED technology for sorting food at a higher speed than earlier models. 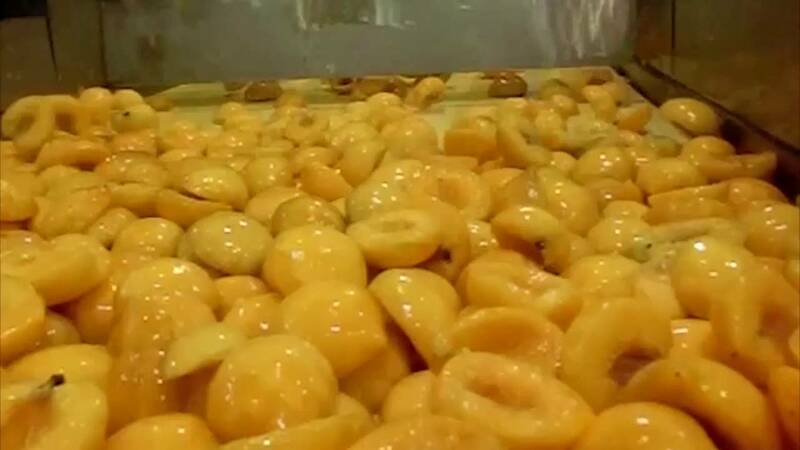 "TOMRA has helped us to improve our productivity, we recommend their machines without a doubt," concludes Sergio Pinho, the Manager of Oliveira Pinho & Filhos. 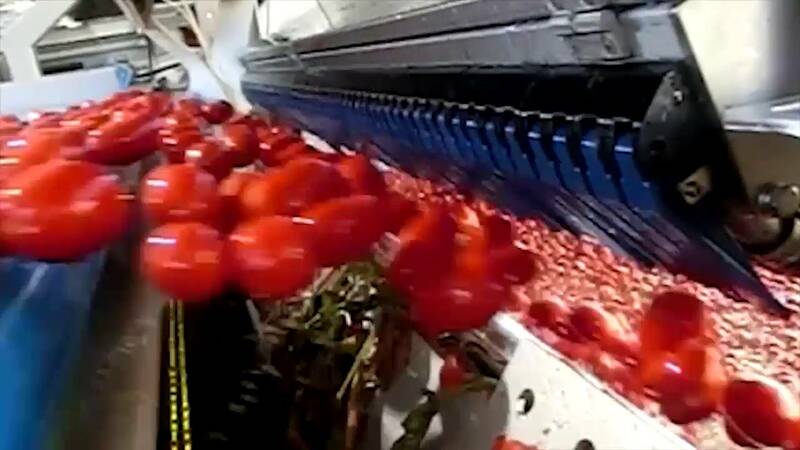 From July 3 to July 7, 2017, the National Technological Centre for the Food and Canning Industry in Molina de Segura (Murcia) hosted the Conference on optical sorting of whole vegetable products. During the conference, companies and engineers from the food industry were shown the workings of TOMRA Sorting Food’s Sentinel II, a high-tech solution for vegetable sorting based on colour, form and size that also eliminates foreign material, and what its advantages are. 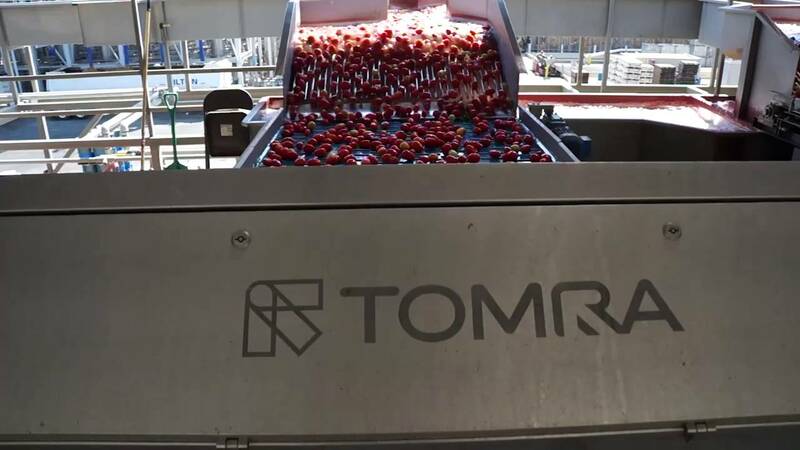 Read more about TOMRA's Sentinel II at the demonstration days of vegetable sorting in our press release. The Sentinel II uses TOMRA's pulsed LED/sensor arrays technology combined with a simple user interface to give our customers control over the removal of a broad range of defects, discoloration, damage, and undersize product, while also removing foreign materials such as cotton stalks, corn cobs, stones, plastic, glass, metal, wood bone and animal matter. An enhanced, patented, high-speed rejection system efficiently removes defective product and foreign material, operating at higher speeds than previous models. The Sentinel II offers low, medium or high speed modes depending upon the specific application sort requirements. 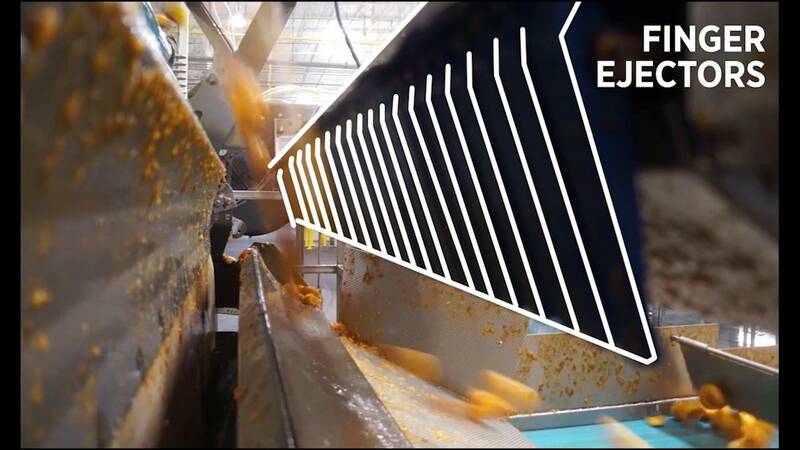 With three different sorter size offerings, the Sentinel II covers a wide capacity range of 40 - 200 tons/hour making it an ideal solution for the seasonal and year round processors seeking off-color, defect and foreign material control.